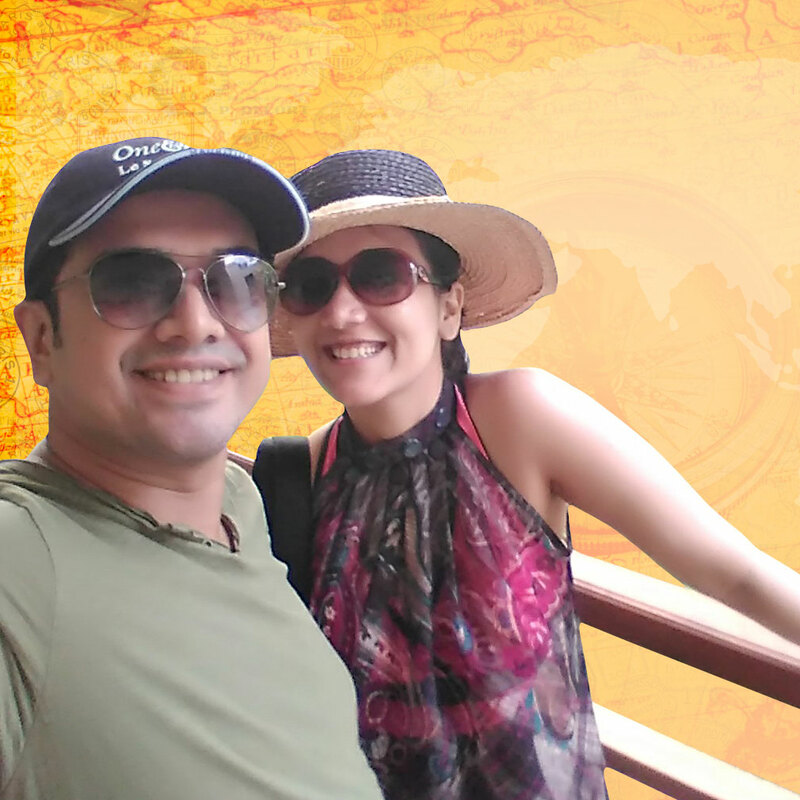 Swati’s blog is testament to her commitment to explore every corner of India. 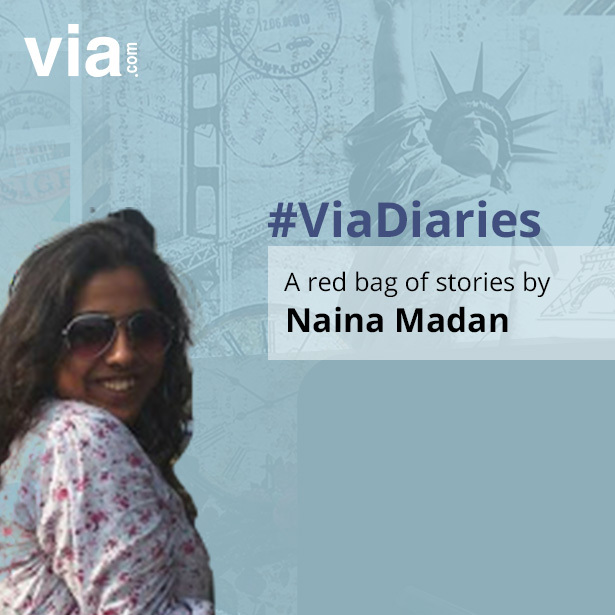 So, far she has traveled 20 states and 2 Union territories- she covered this in a short span of 18 months. 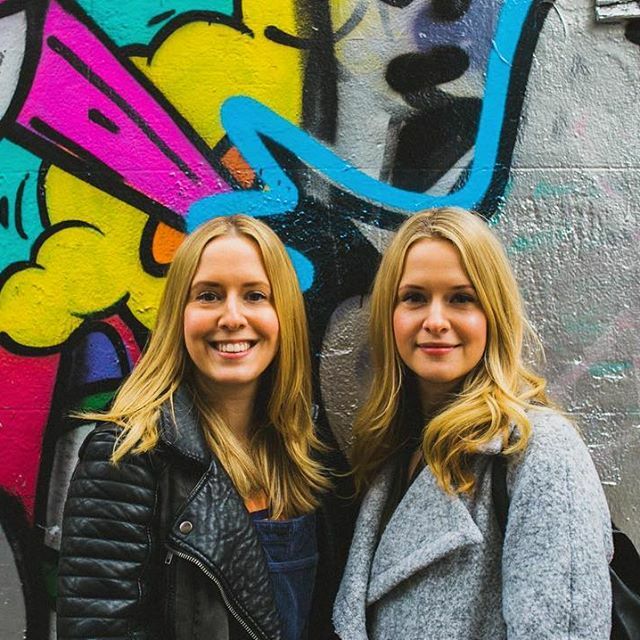 Once bitten by the travel bug, she even quit a settled career in the PR industry. But this nomadic blogger isn’t complaining a single bit. She took a chance and now she is living the dream. 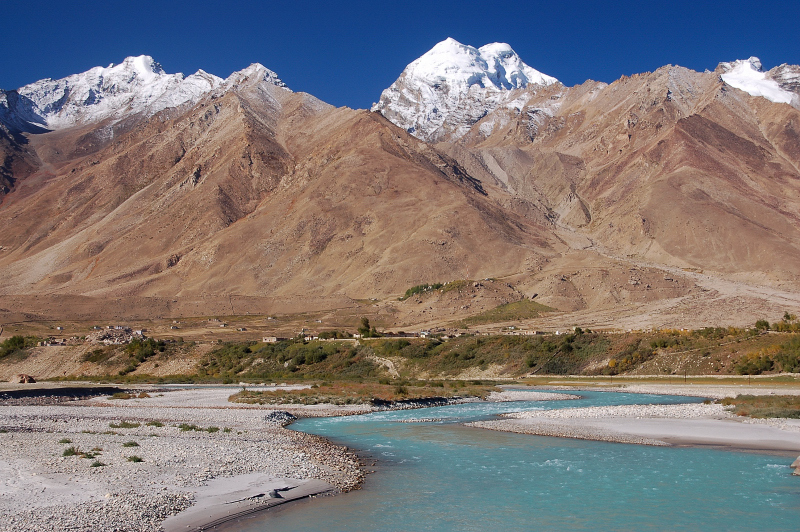 Want to know more about incredible journeys in India & beyond? 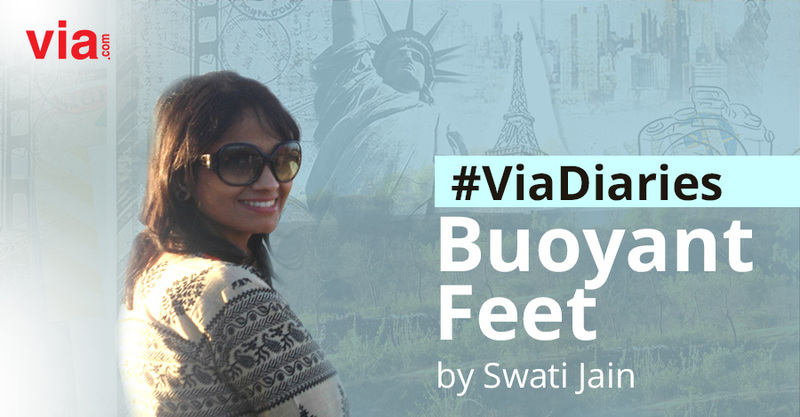 Read on about Swati Jain and her blog, Buoyant Feet. A. I founded buoyantfeet.com with an aim to introduce my readers to unknown facts from the known, which has never been highlighted. Buoyant Feet will introduce you to some of the rare gems nestled within our country & beyond. 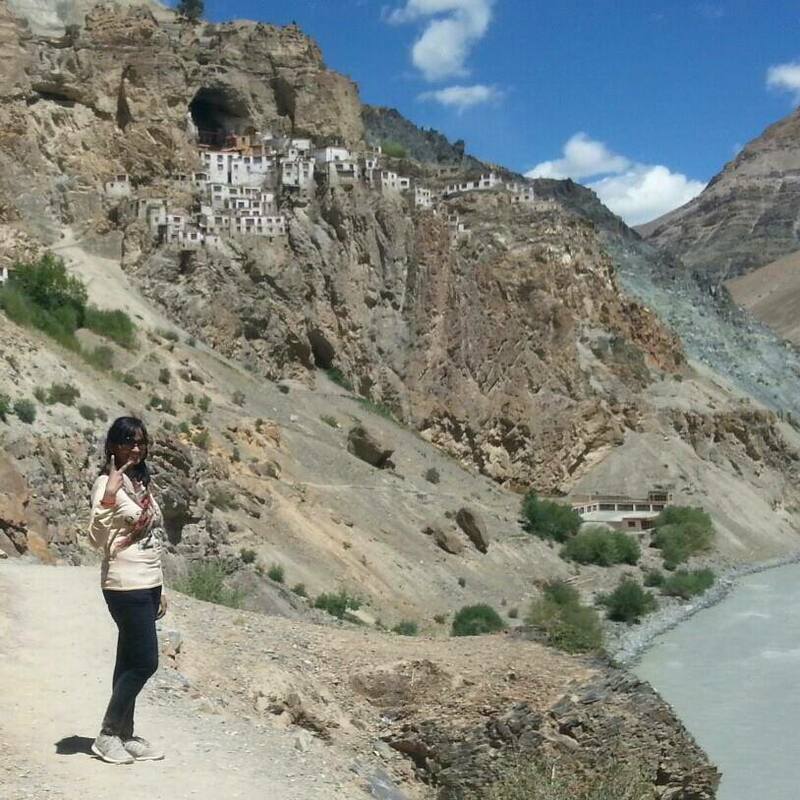 Though my very first blog was on tips to solo travel, I wrote my first travelogue on Phuktal Monastery trek in Zanskar Valley. 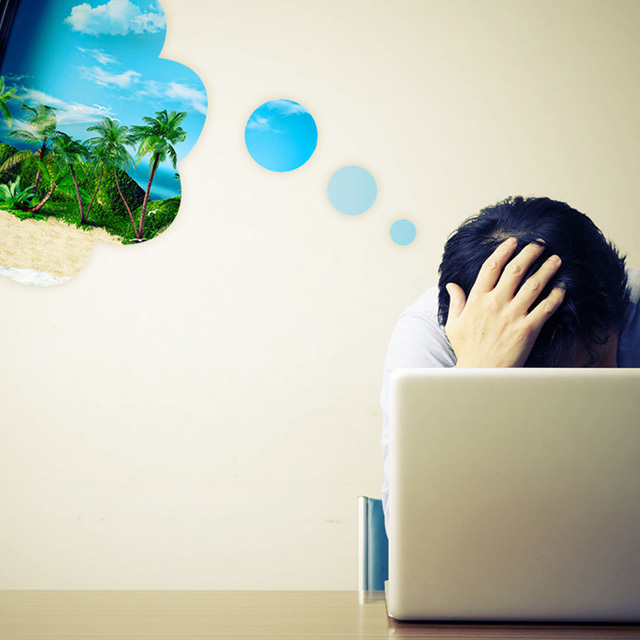 A. I just love to travel- how, doesn’t matter! A. It is actually difficult from me to choose but since I have always been a mountain baby I would choose Zanskar Valley, Kinnaur Valley, Munsiyari, Kannatal, Chopta. These are the places where I can go anytime. A. It is generally me but I don’t mind traveling with like-minded people. And by like minded I mean anyone to whom I could connect easily. A. I always look for a bit of solitude against the backdrop of scenic locales mixed with a dash of adventure and cultural exchange. A. There are many actually. Pick and choosing one would be difficult. A heart-warming event occurred when I was in Rajasthan. One evening, my taxi broke down and I was stuck in the middle of nowhere in the interiors of the state. It was getting dark and there was no one in sight. That was when a couple in their late 50s approached on their tractor and offered to drop me some place nearby where I would get an accommodation for the night and a connecting bus in the morning. I admit that I was initially scared. After all, it is difficult to trust someone so quickly. But I trusted my gut feeling, kept the pepper spray handy and chose to take that 5 km ride. They not only helped me in getting a convenient accommodation for the night, but also made sure that I catch the right bus. I still remember those stories that they narrated on the way – about how they met each other and had a fairy tale wedding. 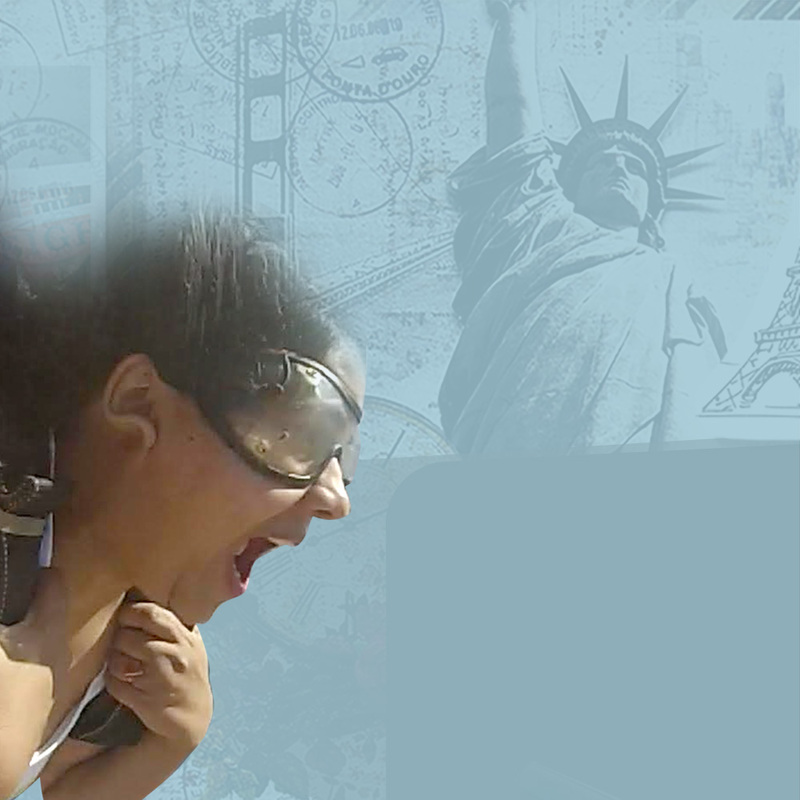 You can read more about Swati and her blog posts at Buoyant Feet.